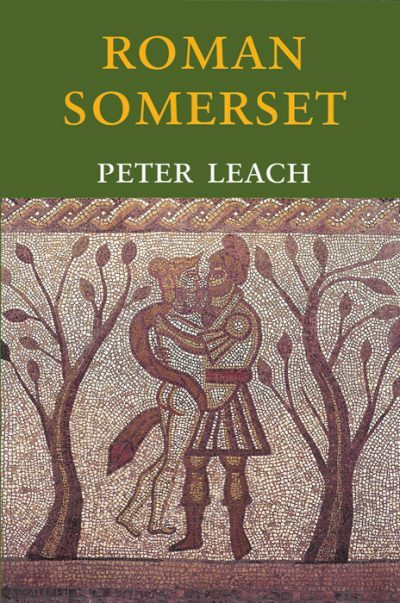 The story of more than 80 Somerset men and women whose exceptional courage or exceptional qualities make them true heroes. 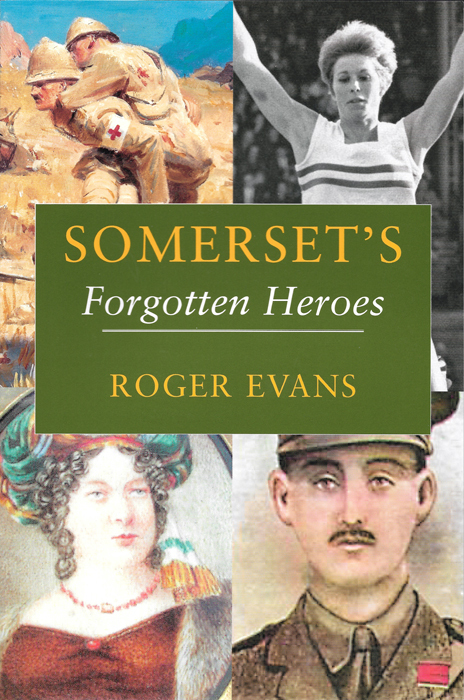 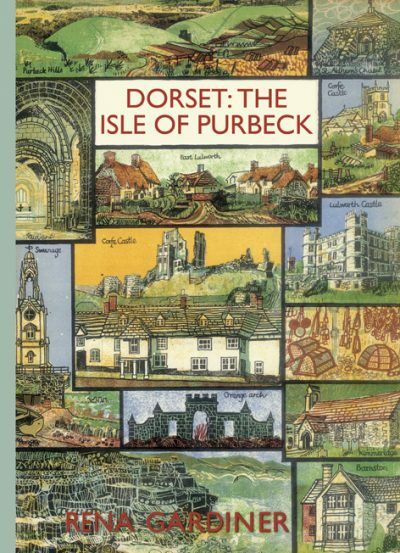 Original research by Roger Evans has unearthed the story of many Somerset folk whose heroism had until recently almost been forgotten. 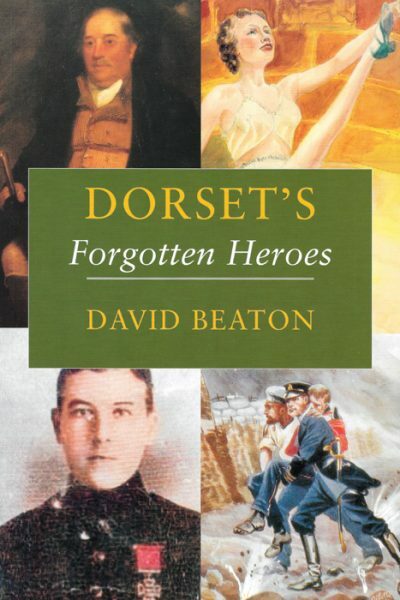 The county’s heroes include 24 holders of the Victoria Cross, as well as survivors of the Battle of Trafalgar, the Charge of the Light Brigade, Rorke’s Drift, the loss of the Titanic and the Bridge on the River Kwai. 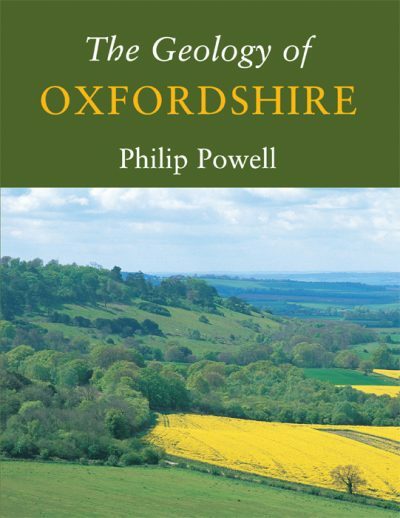 Then there are the lifeboatmen, firefighters, miners, sportsmen and women, the ordinary men and women caught up in extraordinary events – men like Francis Foley, whose courage saved 10,000 people from the Holocaust; the painter Sarah Biffen, born without arms or legs, or the high altitude balloonist Andy Elson.